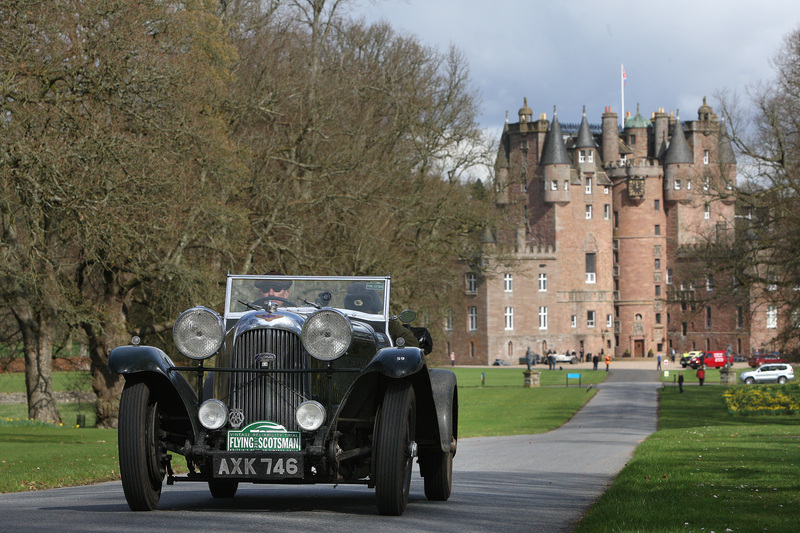 A train of spectacular vintage vehicles weaved its way through Courier Country at the weekend during the Flying Scotsman rally’s glorious passage across some of the area’s most scenic roads. 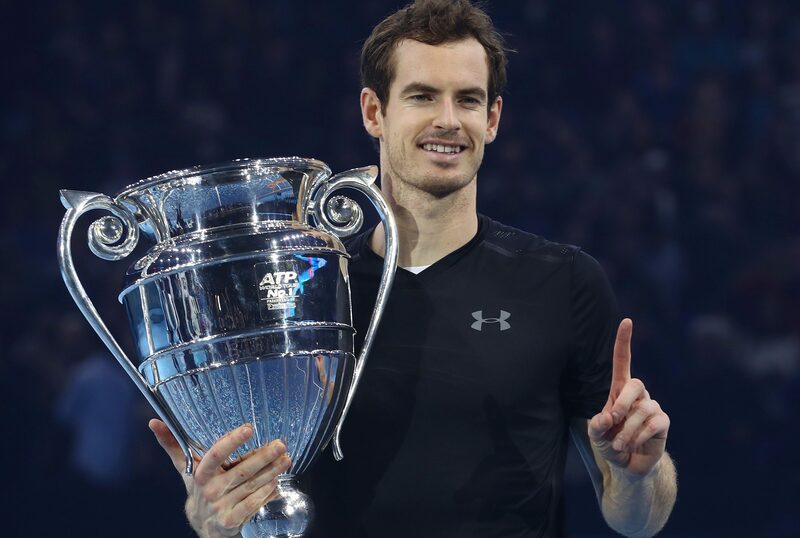 No sooner had he clinched the year-end number one ranking than Andy Murray was turning his focus to holding onto it. 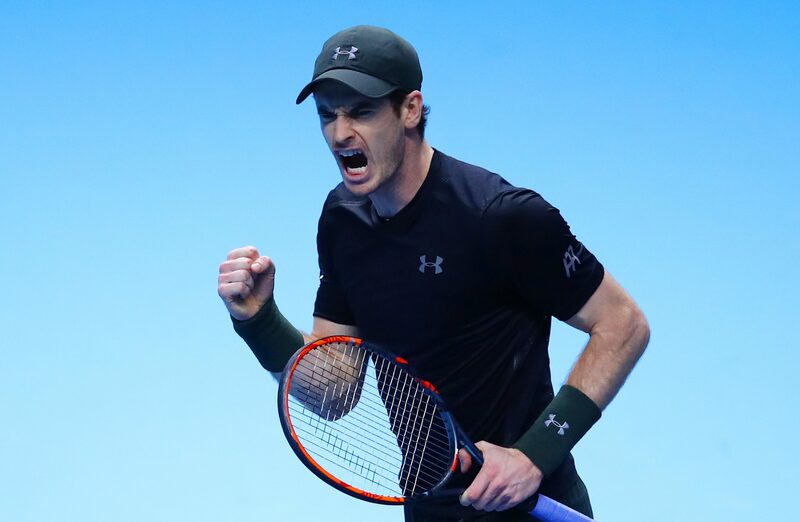 Andy Murray stood proudly on top of the tennis world after beating Novak Djokovic to win the ATP World Tour Finals and clinch the year-end world number one ranking. 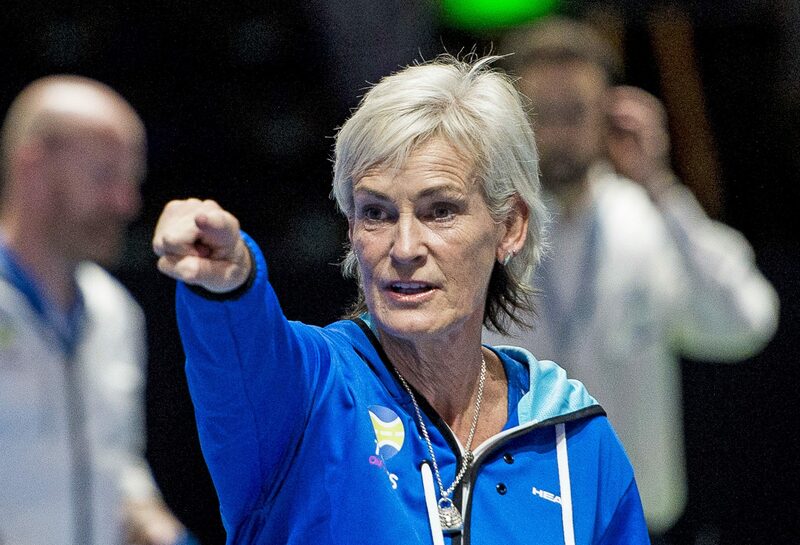 You didn’t need to watch all four hours of the BBC documentary series on Scottish football to discover that the sport is mired in introspection, regret and nostalgia. 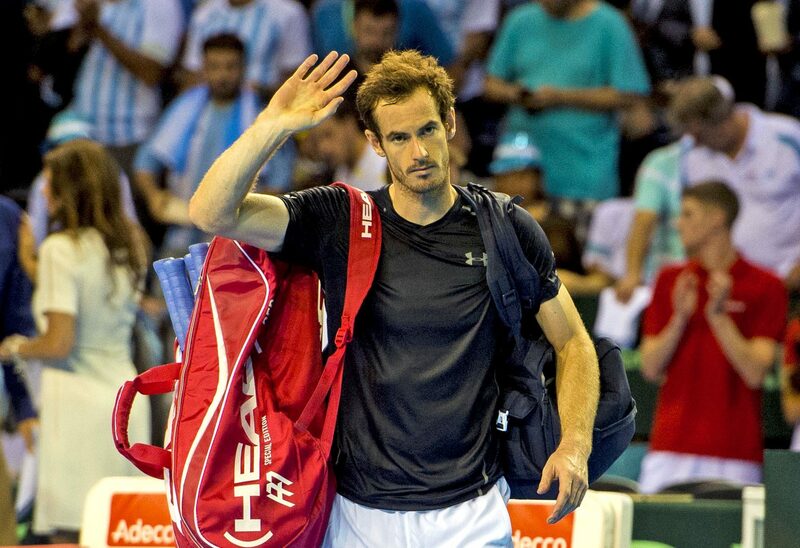 There was the customary Davis Cup guts from Andy Murray at the Emirates Arena, but on this occasion no Davis Cup glory. 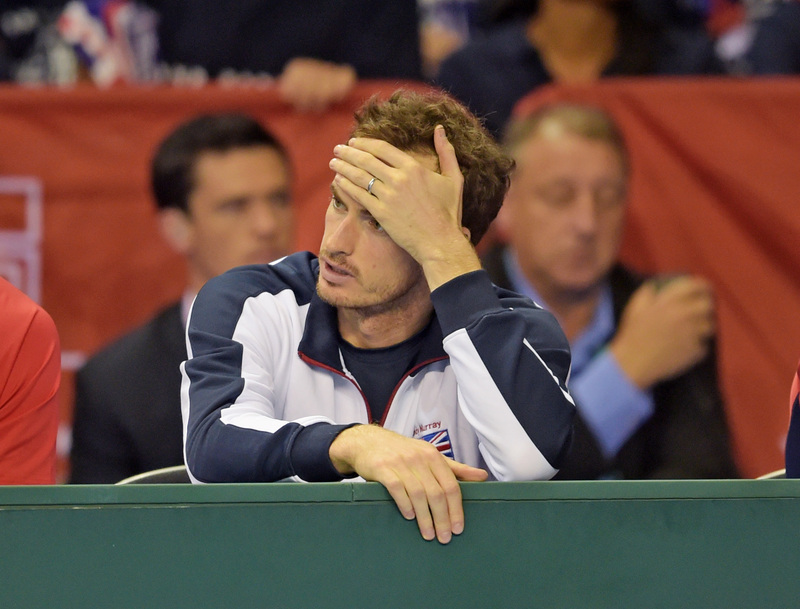 Great Britain went down to a deciding match defeat in Glasgow, ending their dreams of holding on to their Davis Cup crown. 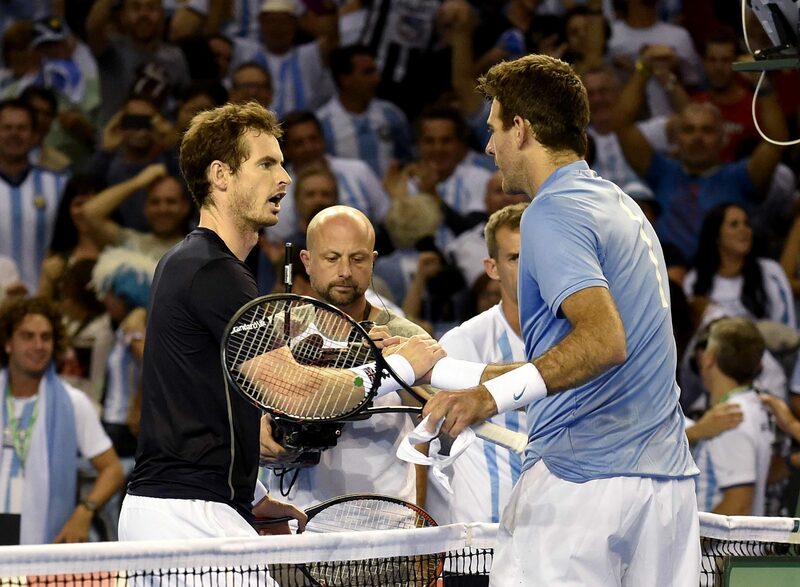 Andy Murray and Juan Martin del Potro really need to give each other some space. 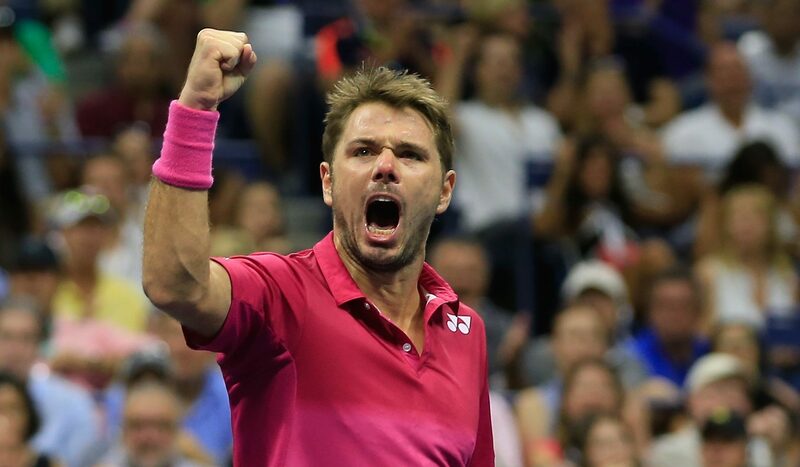 Stan Wawrinka has revealed he was crying with nerves only five minutes before he demolished Novak Djokovic to win the US Open. 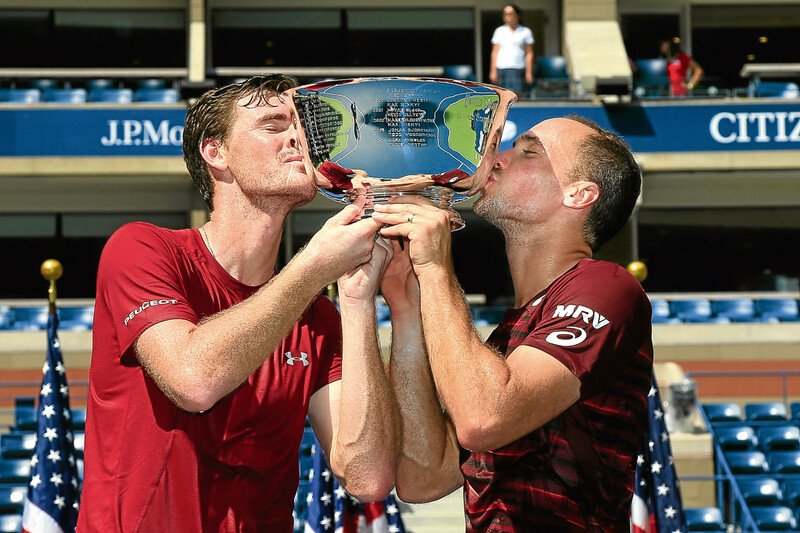 US Open champion Jamie Murray says his doubles chemistry with Bruno Soares is even better than with his brother Andy. 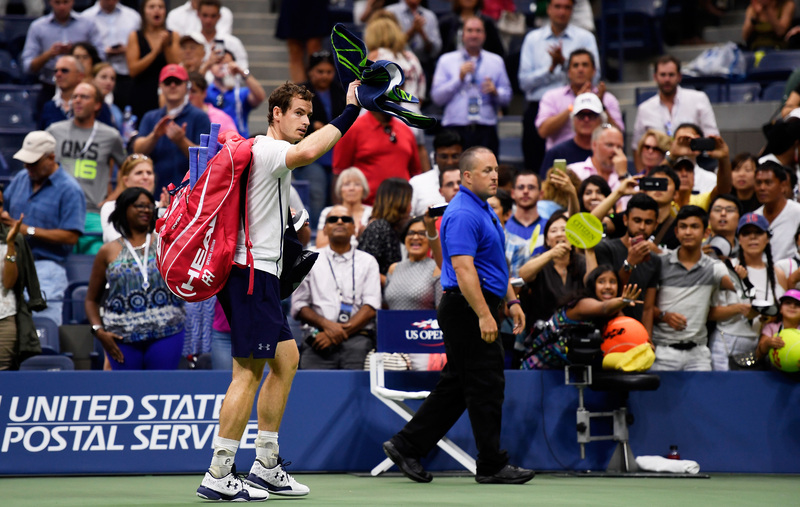 Andy Murray let frustration get the better of him as he crashed out of the US Open after losing a five-set thriller to Kei Nishikori.